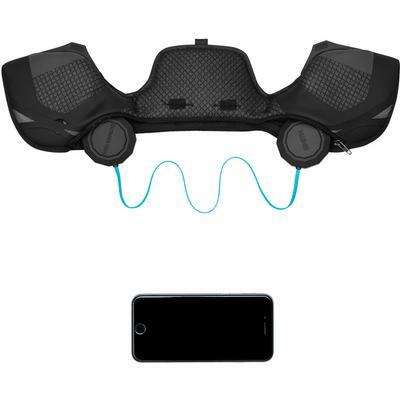 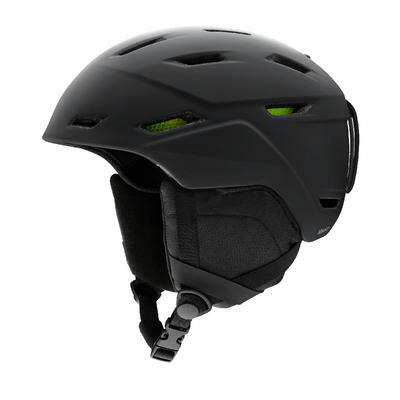 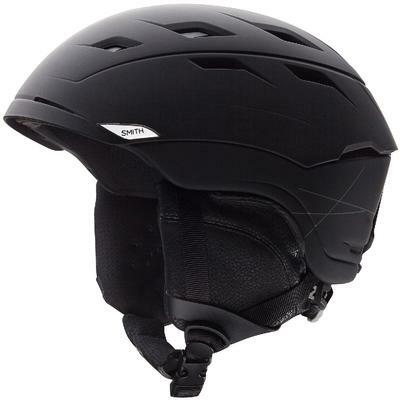 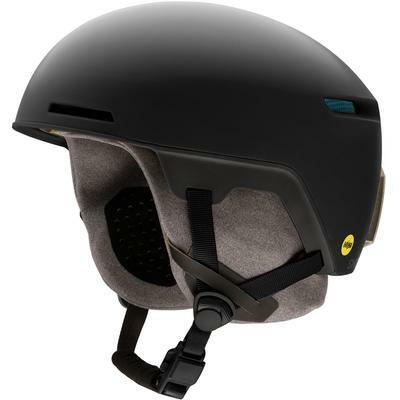 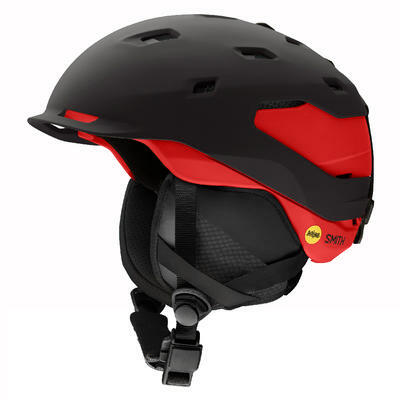 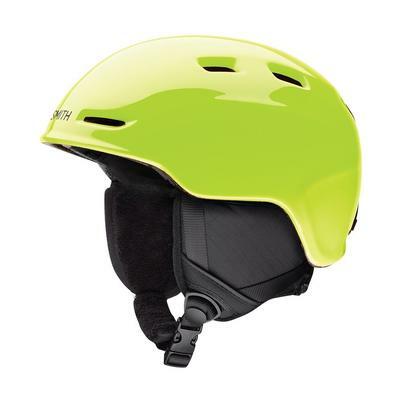 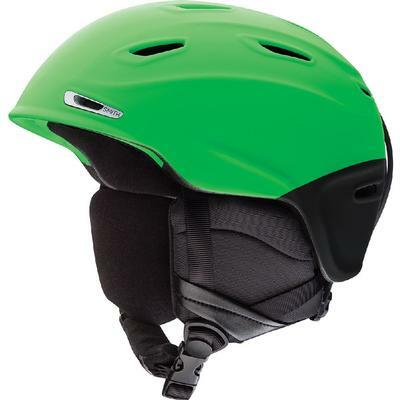 Today’s riders are going faster than ever and Smith helmets have integrated technology that provides the best protection possible for today’s modern skier and snowboarder. 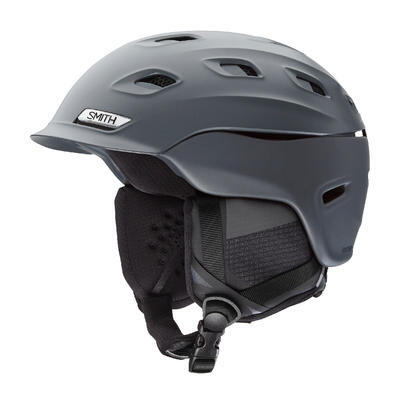 With sleek designs and color options, Smith helmets look great, feel comfortable and offer excellent impact protection in any scenario for every rider. 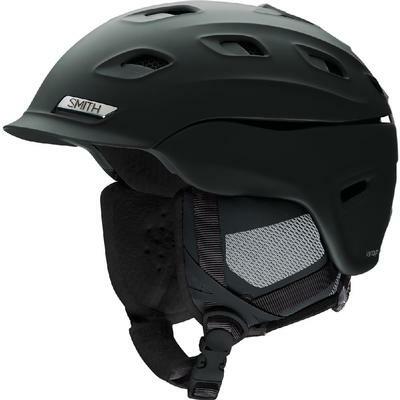 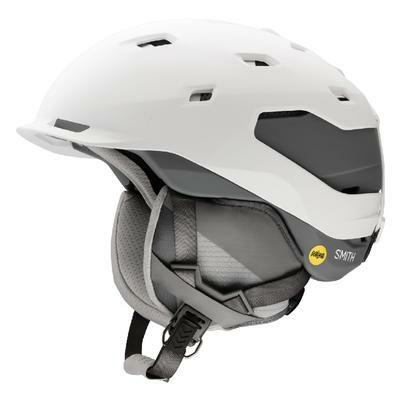 From Smith’s Airevac system to reduce goggle fogging, to Aerocore Construction to MIPS technology, Smith helmets combines a variety of features to give you the performance and functionality you need on the slopes.